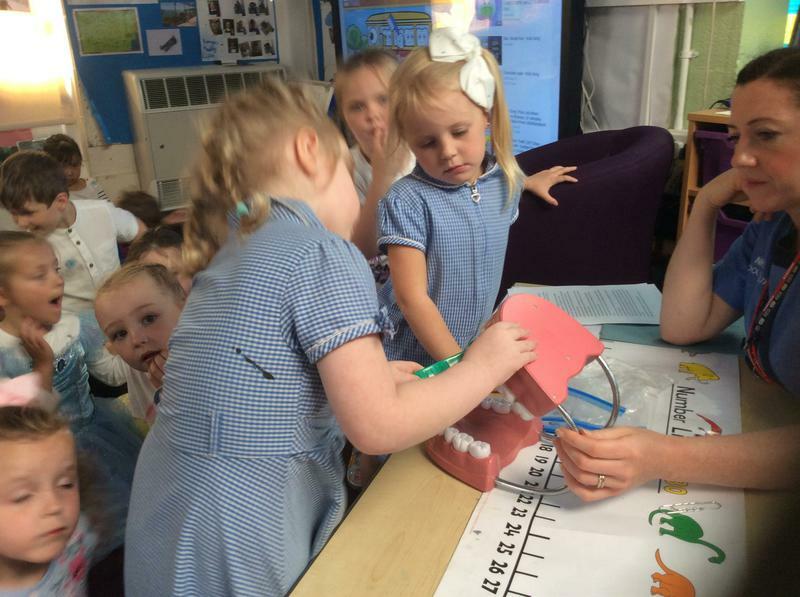 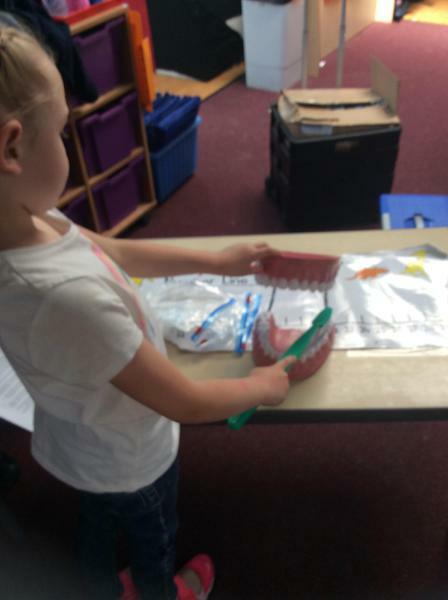 We were visited by the dental hygienist this week. 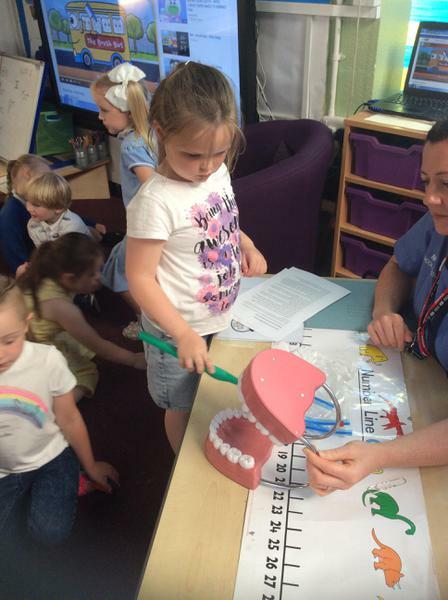 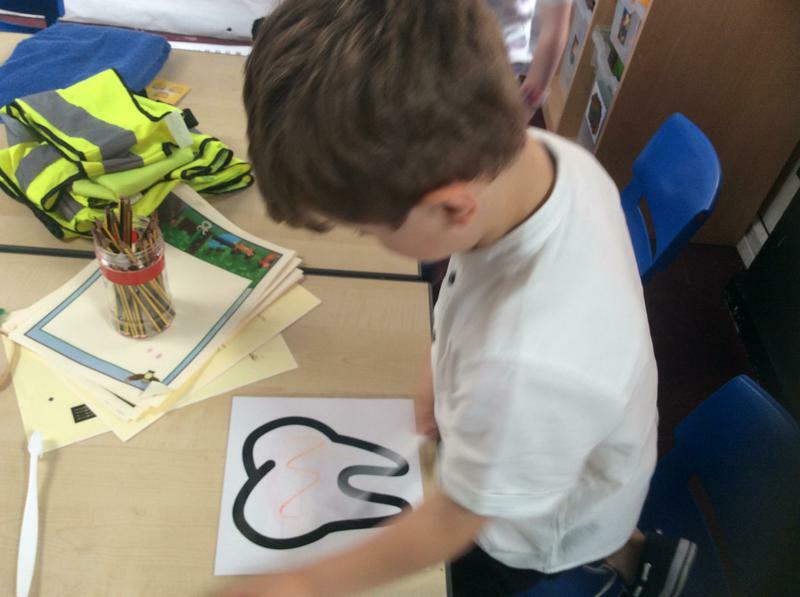 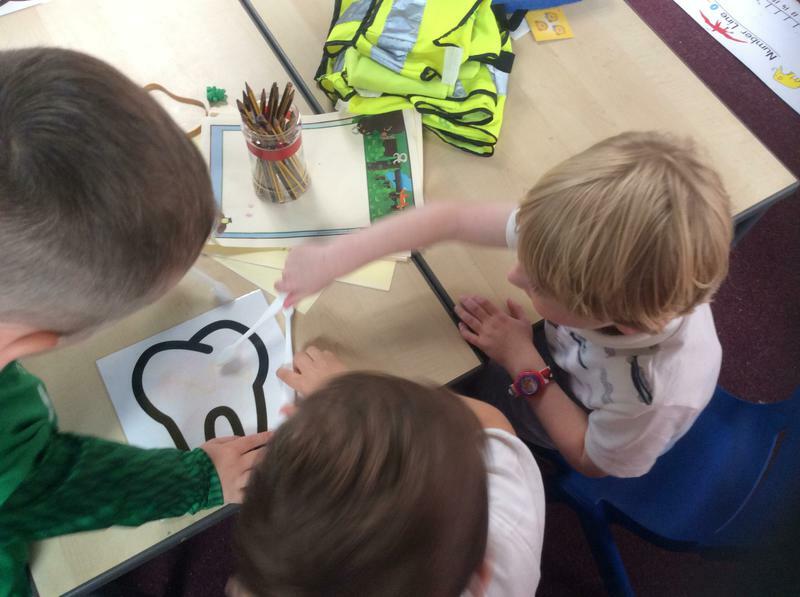 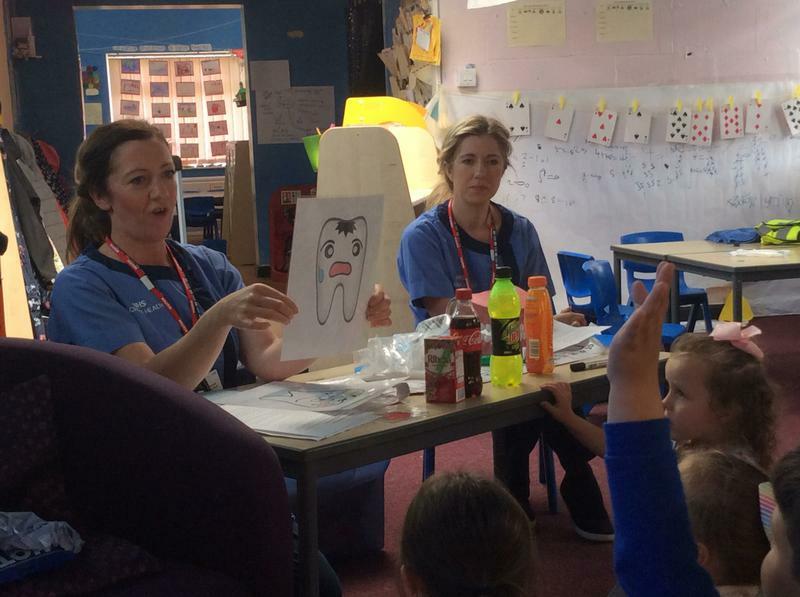 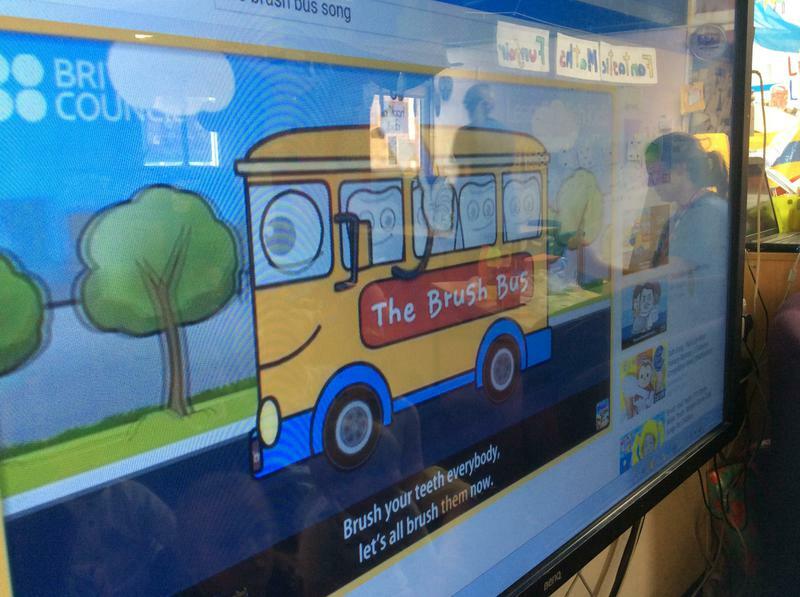 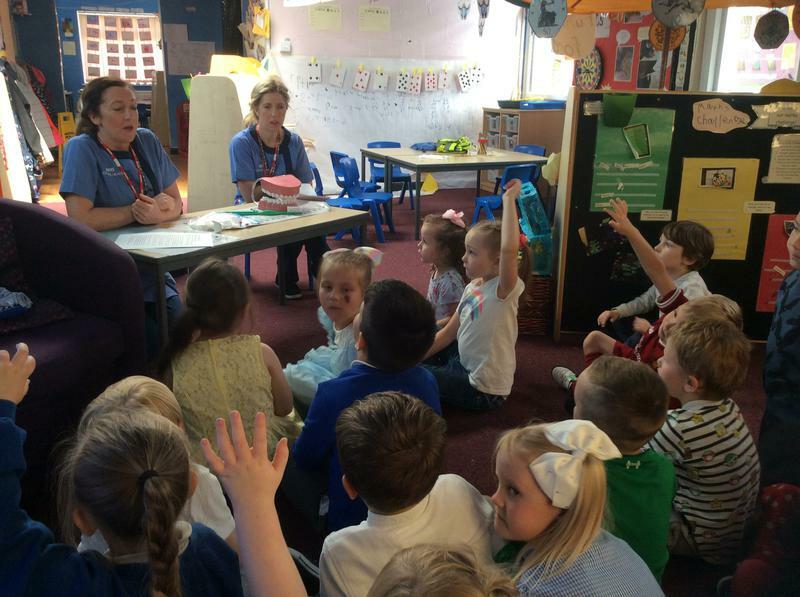 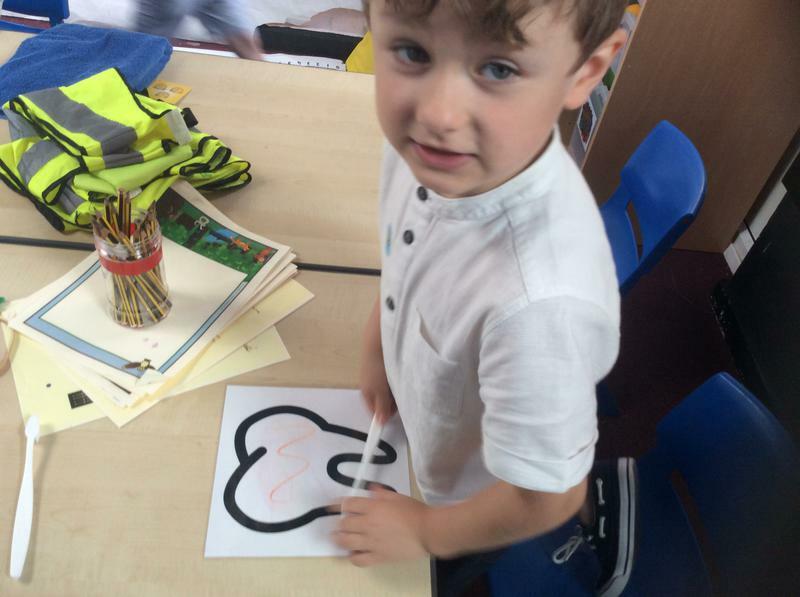 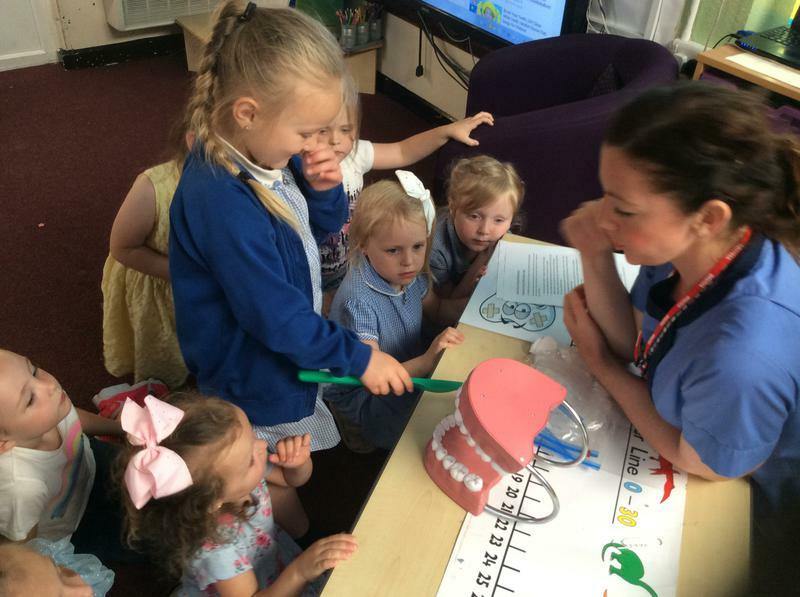 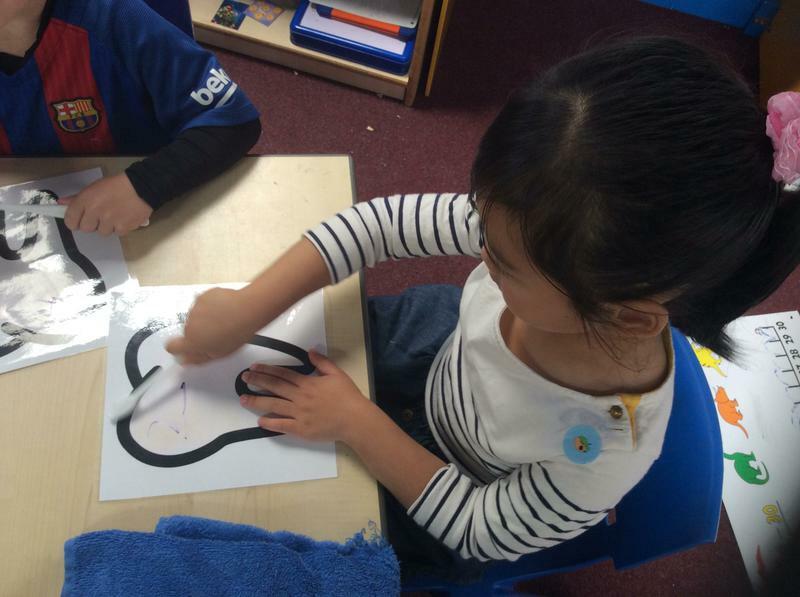 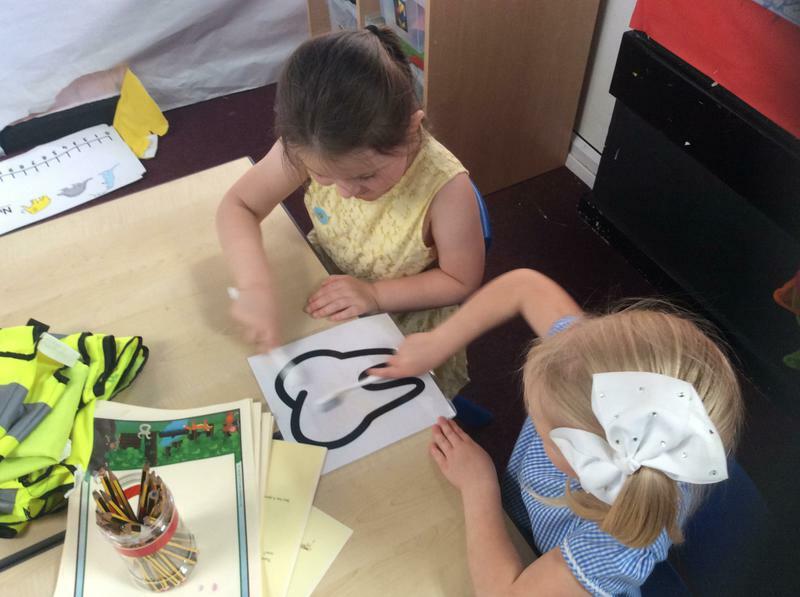 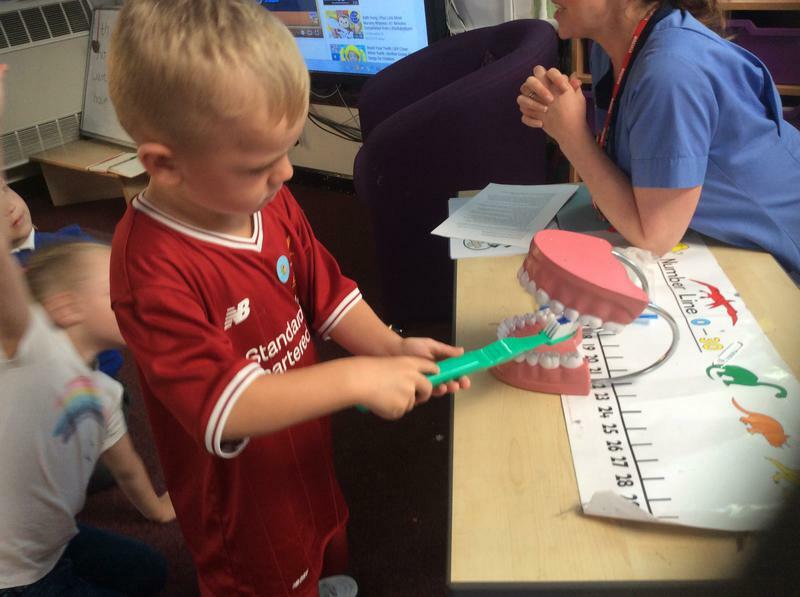 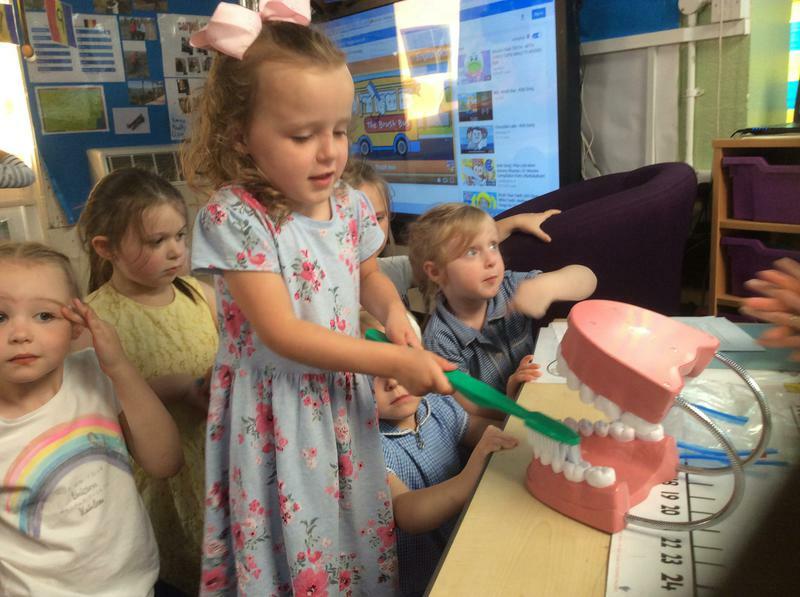 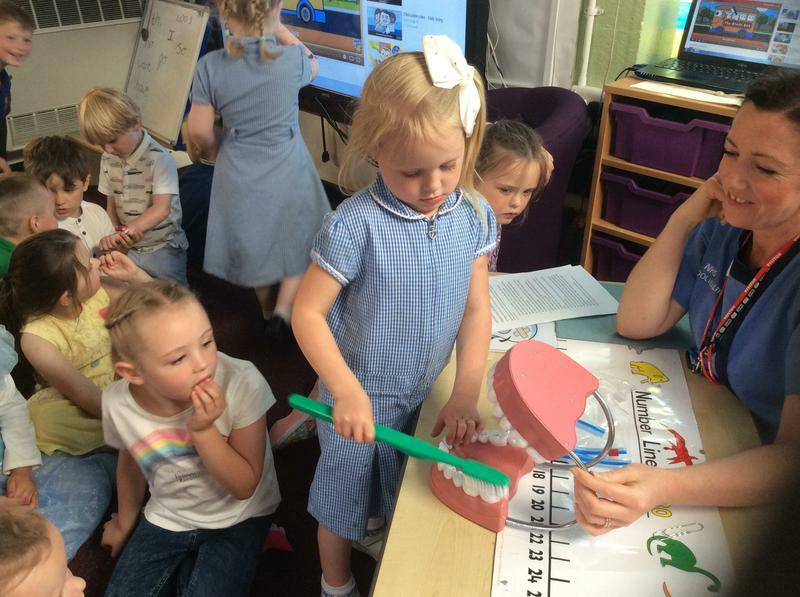 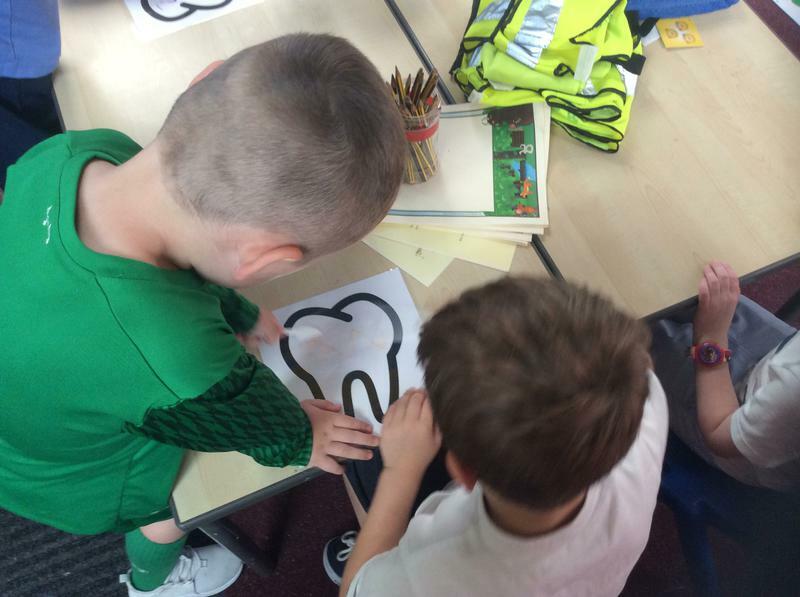 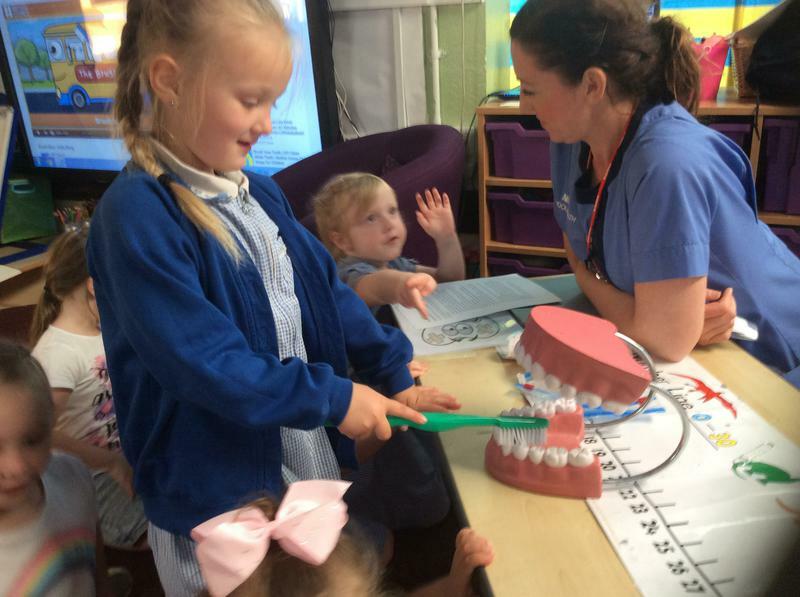 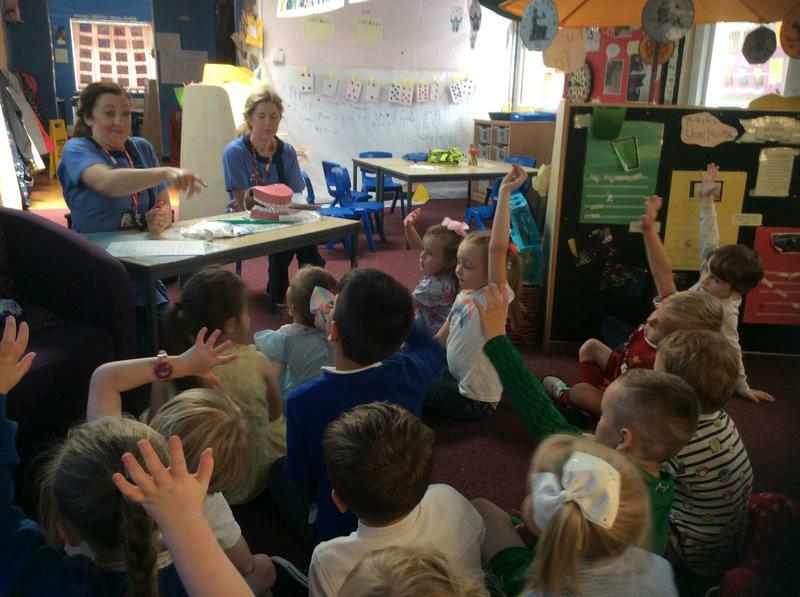 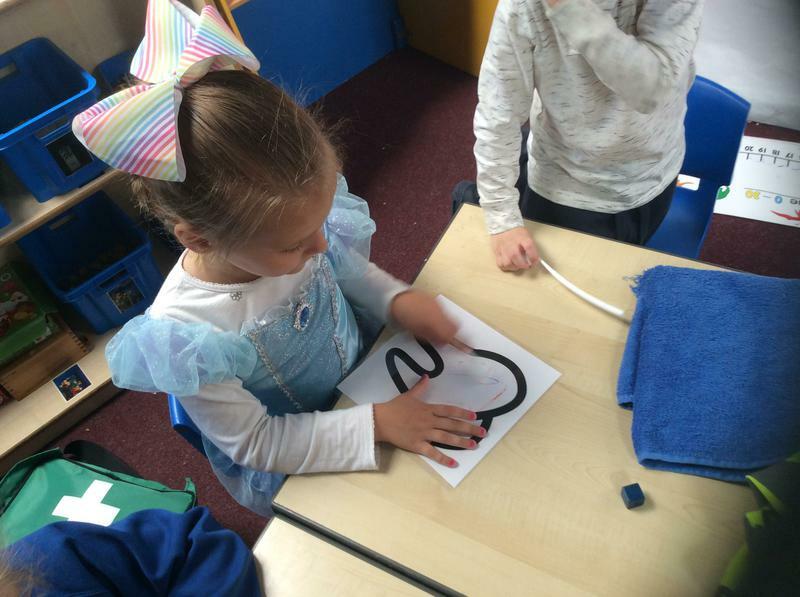 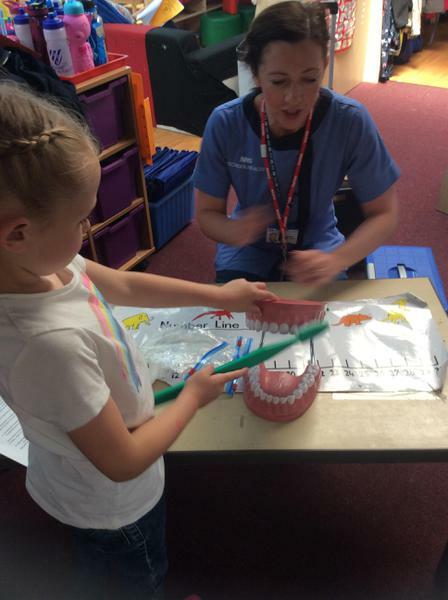 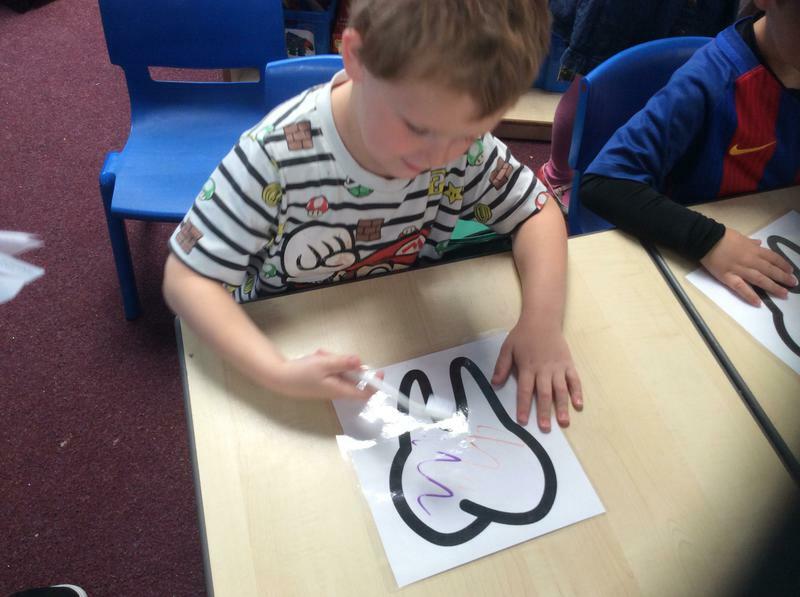 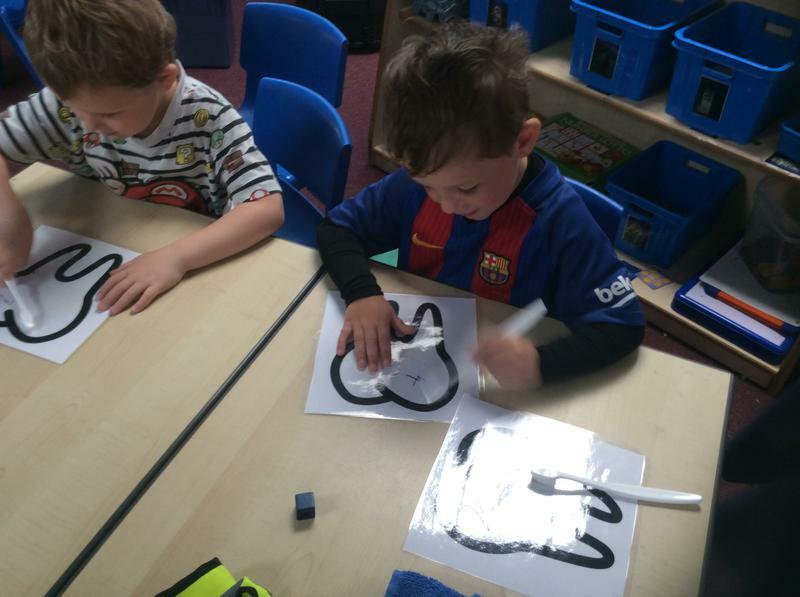 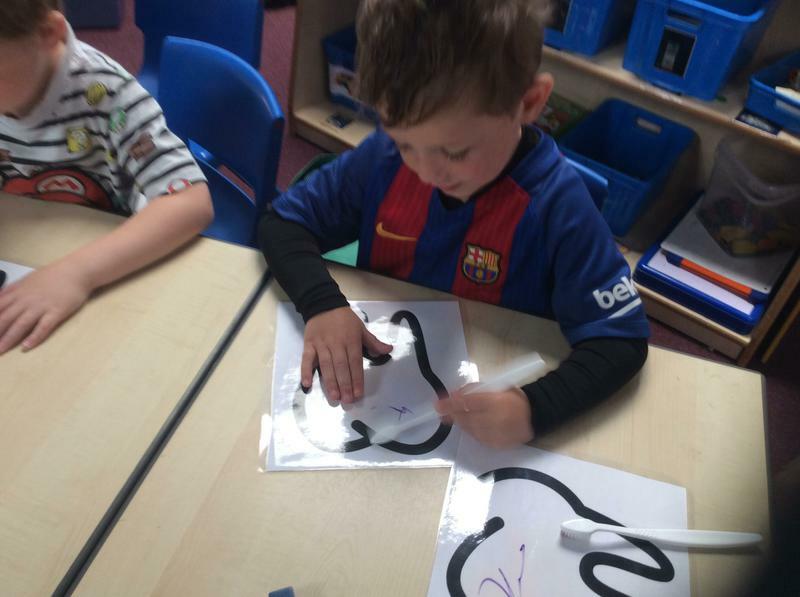 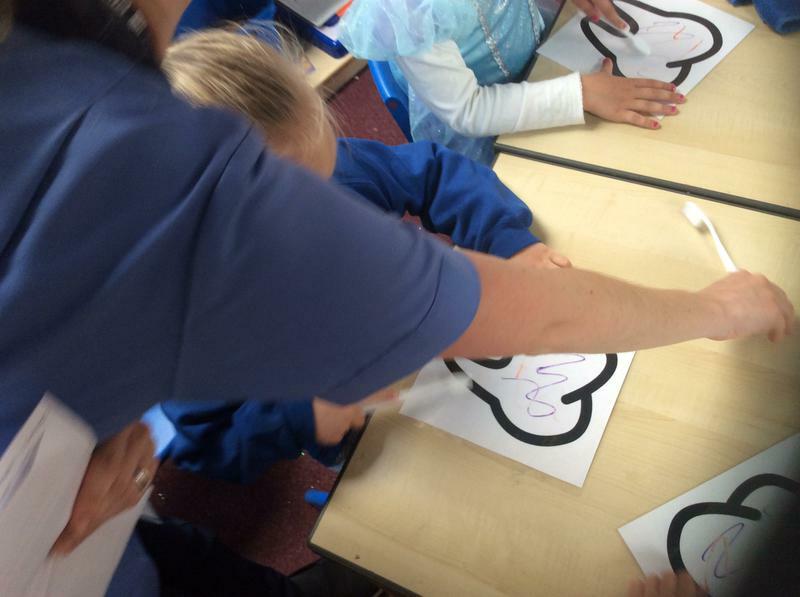 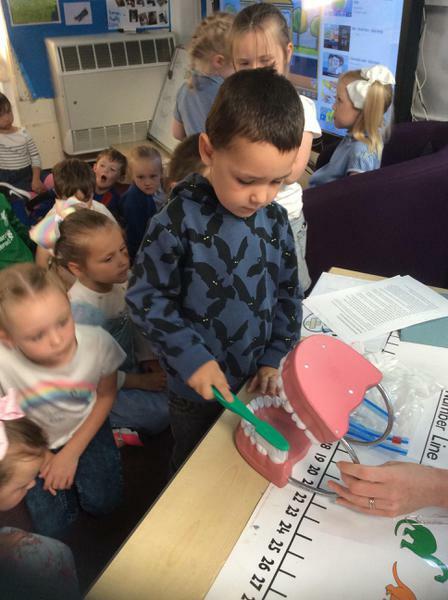 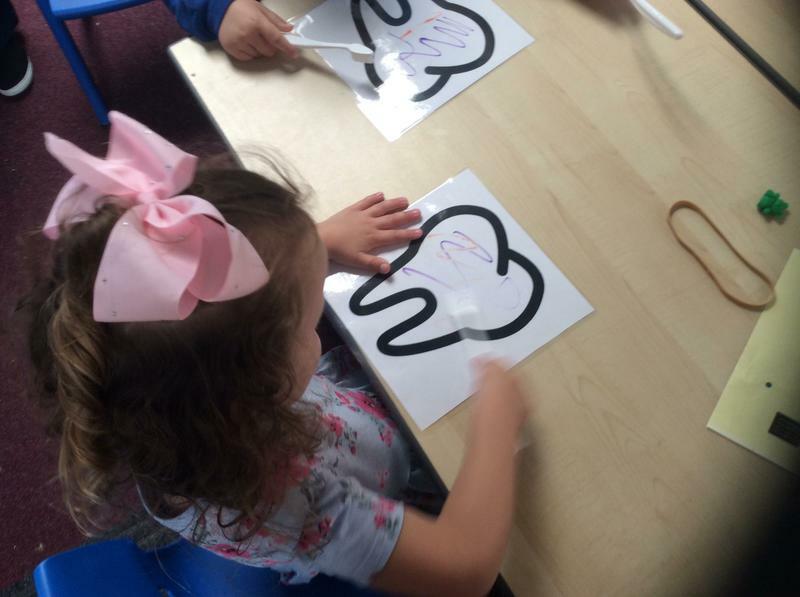 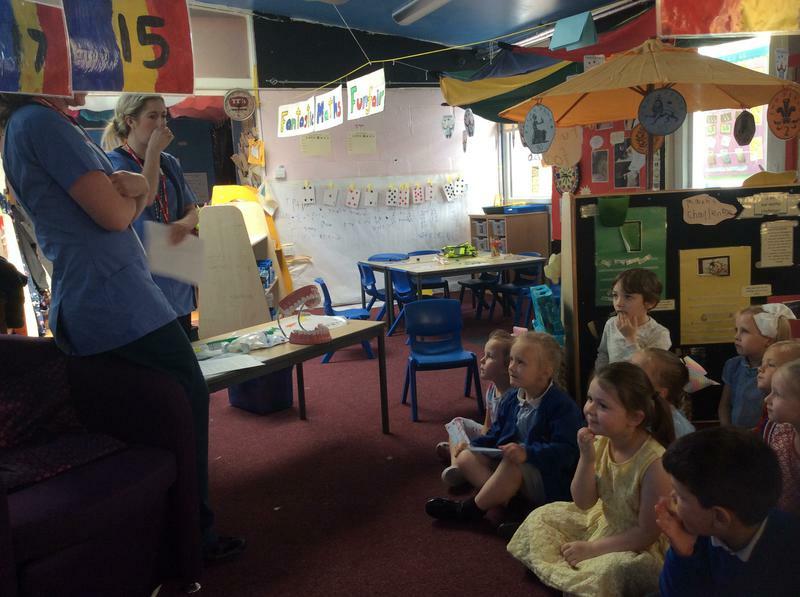 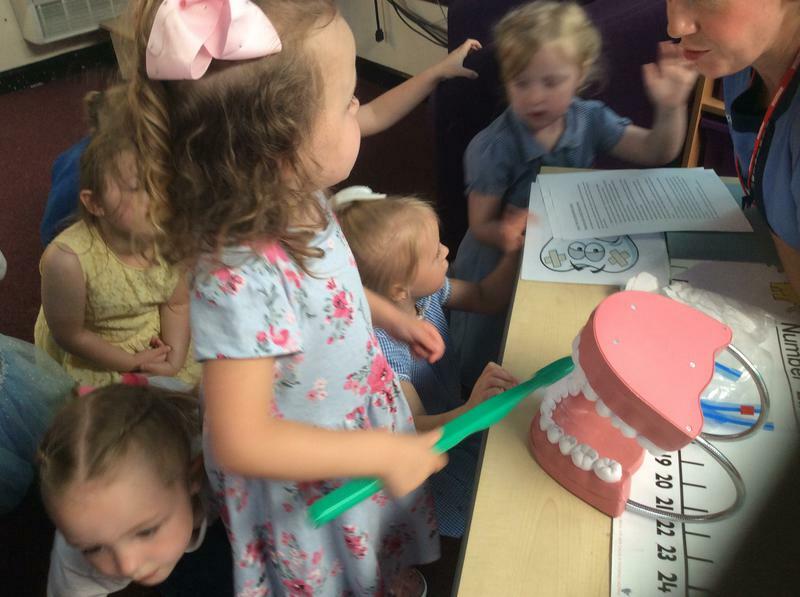 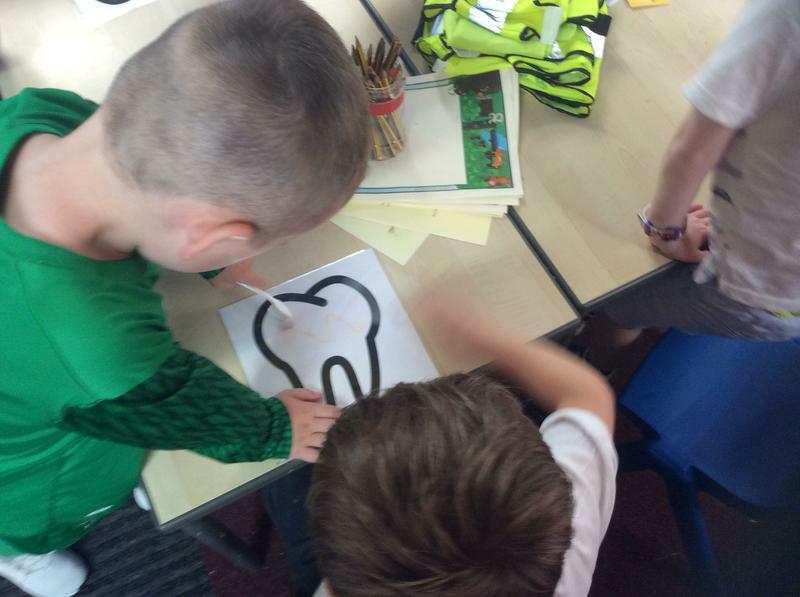 We learnt how to brush our teeth properly to get rid of the bacteria that causes plaque. 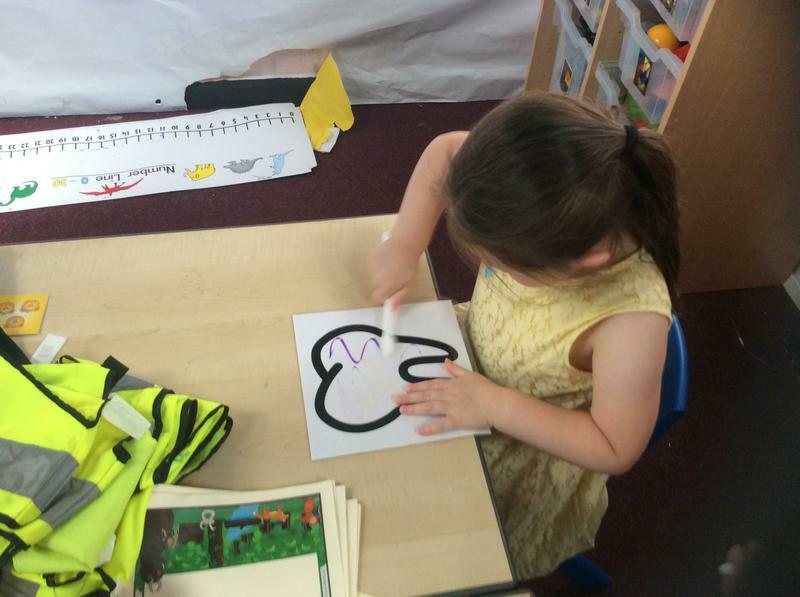 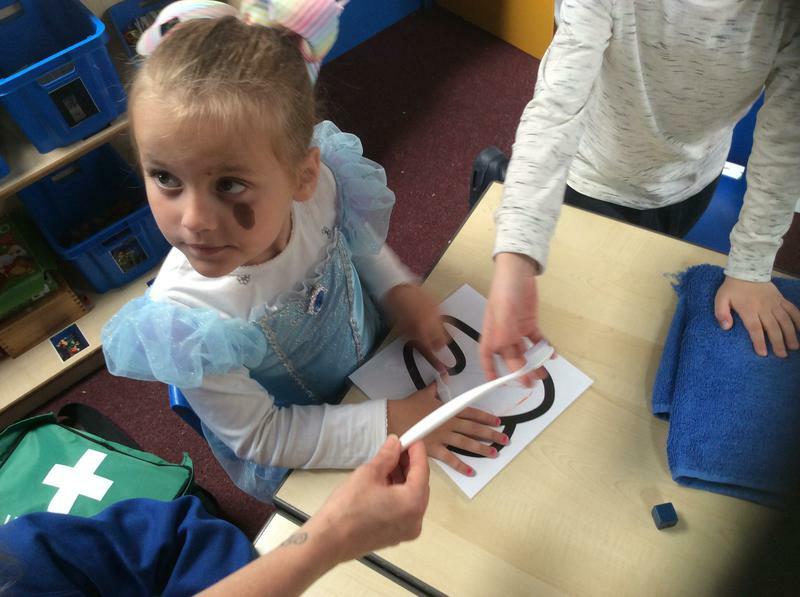 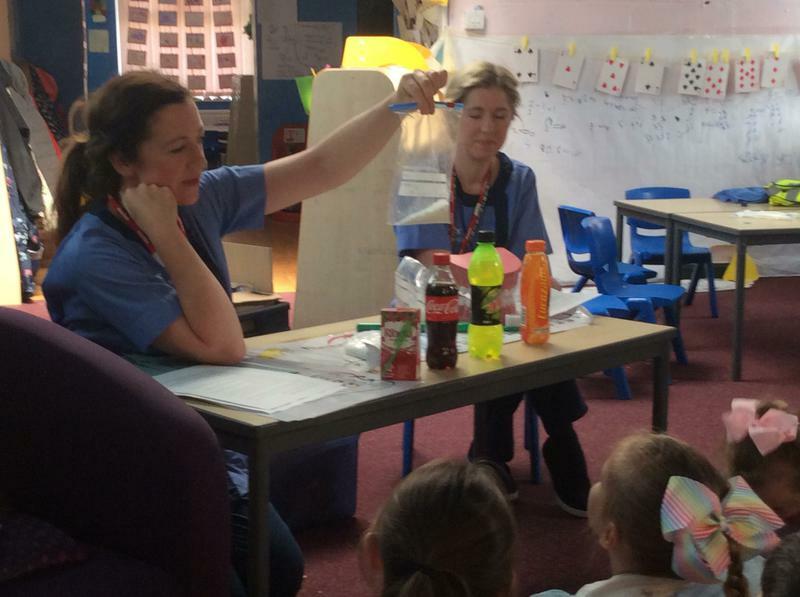 We also learnt about how much sugar is in a number of drinks. 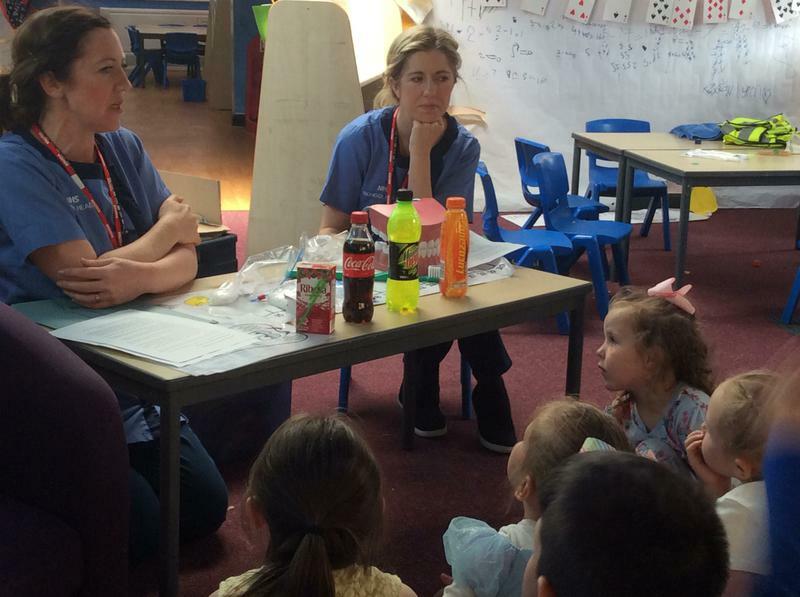 We were shocked to find out that there are 8 teaspoons of sugar in a Ribena drink!